Are you feeling tense, can’t concentrate or are having trouble sleeping? Anxiety may be the issue. Anxiety issues can be traumatic and disabling for many individuals. While the causes of anxiety are not fully understood, (traumatic events, inherited traits, health issues, chemical imbalance) there are many options for treatment including medications, psychotherapy, supplements and sound therapy. 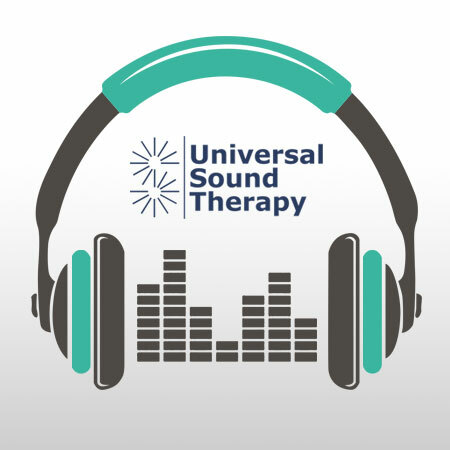 Remember, Universal Sound Therapy stands behind every protocol with a 90 day money back guarantee. Order today. Do you worry about everything? Here at Universal Sound Therapy, we have developed a protocol for helping your body heal and balance itself. Our goal is to help you overcome anxiety.